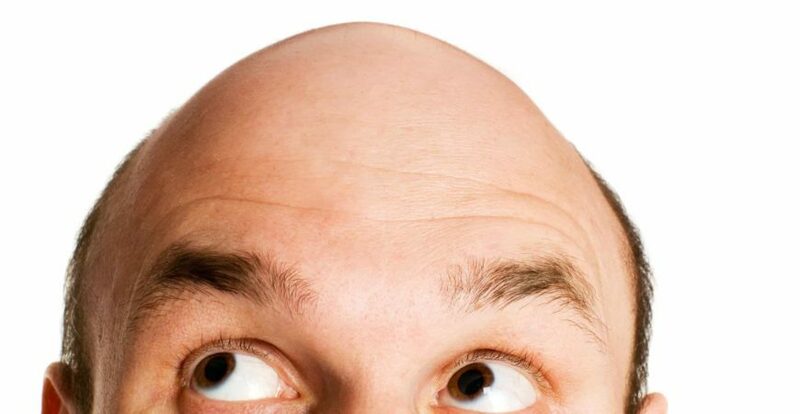 FUT Hair transplant (Follicular Unit Transplantation) as a technique gives tremendous results as the transplantation technique uses units or clusters of hair. 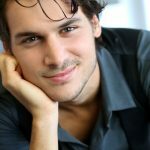 The biggest bane of hair transplantation techniques the world over is the appearance of fakeness. 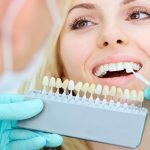 Meaning that the effort taken to achieve natural results is very significant and even after great procedures sometimes something may appear to be off. With FUT Hair Transplant procedures the transplant looks as natural and there is scope for a much thicker head of hair. The secret sauce is in that the hair follicles are harvested in units of 4, which is how naturally hair follicles grow. The harvesting is done in multiples of 4 and hence the hair transplanted area is much lusher. Also in one procedure, a large area of the scalp can be covered. The hair transplantation technique is similar to FUE, the difference lies only in the harvesting technique. 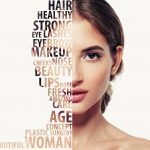 The fut hair transplant can be done manually or by the robot and the units of hair that have been harvested are transplanted as they are close together. This way, there are no visible gaps between dots and hair grows it is completely natural. In one sitting under FUT hair transplant a large area can be covered, and in many cases, there is no need for a second sitting at all. The Hair transplantation process can be conducted under local anesthesia with numbing agents applied to the scalp area. The client won’t feel any of the jabs. As in any hair transplant chennai, it is inevitable that there will be some bleeding, these have to be handled carefully with repeated changing of the semi permeable bandages, with much attention to preventing scabs from forming. FUT has paved way for several people regain their persona back with a refreshed full head of hair. With the support and precise consultation at PearlHealth chennai, there is definitely no reason to worry, in the easy process to transformation.